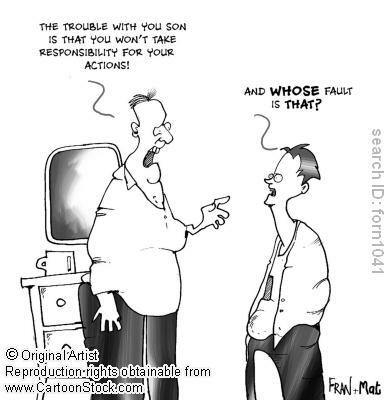 Living in JHB you know that there are many horrid stories that can keep your imagination working and fear subside. But in a recent visit to the Gautrain site I felt that there is a “light at the end of the Gautrain tunnel’ and real pride to have the privilege to witness this amazing project taking shape. 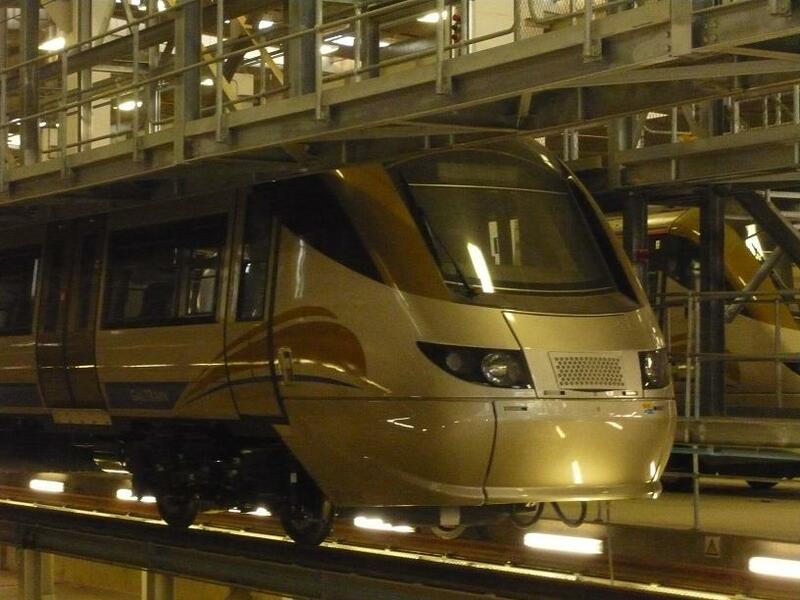 Gautrain started with intentions in 1998 with pre-feasibility study and now 11 years down the timeline- commitment, professionalism and passion turned drawing and vision into reality. If you want to know the amount of soil that had to be shifted, steel to construct, sand for concrete, all this information and more interesting and not so relevant facts are posted on the Gautrain site that already gained quite numbers of awards. Technology, a subject that was introduced in the SA curriculum in the nineties, is designed to create awareness amongst students for the needs and challenges of society and the environment. The aims of this learning area are to develop knowledge, technological skills as well as thinking and problem solving skills. 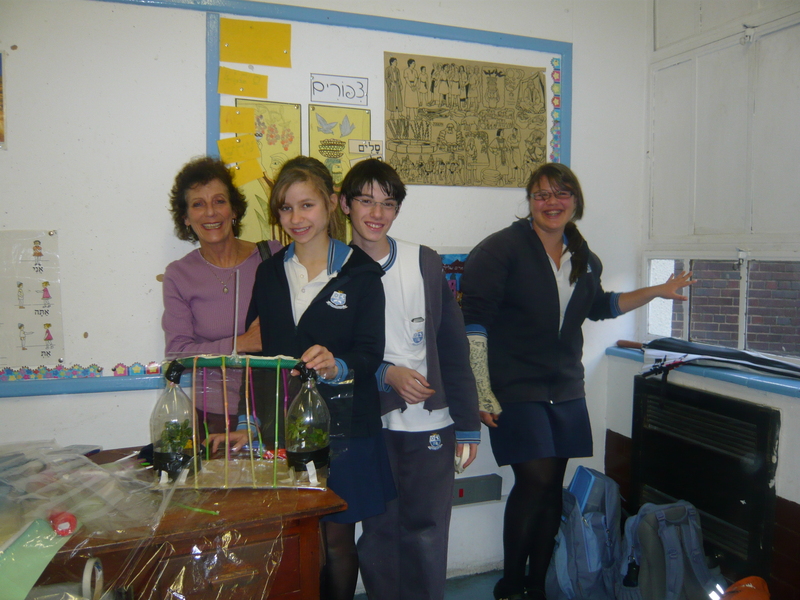 ORT SA has for the past four year worked closely with the King David schools to assist teachers with the integration of the subject in the most relevant way and as close to policy as possible. In addition to ensuring that the subject of technology is being tackled, current world-wide educational trends in teaching methods and strategy have been incorporated in ORT SA’s work with the KD schools. 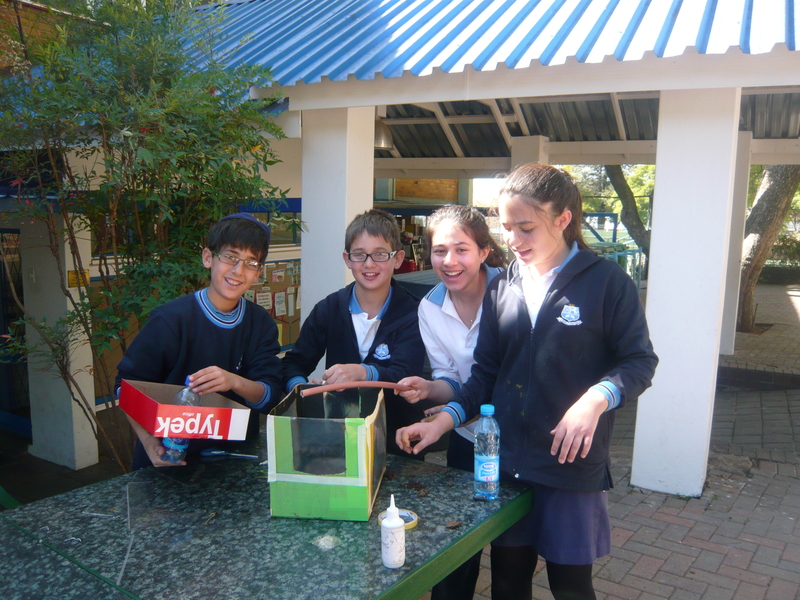 Trends such as project based learning, collaborative learning and web 2.0 based methods are part of students technology projects modeled in the recently introduced Diverse Culture days in King David Linksfield Primary school. 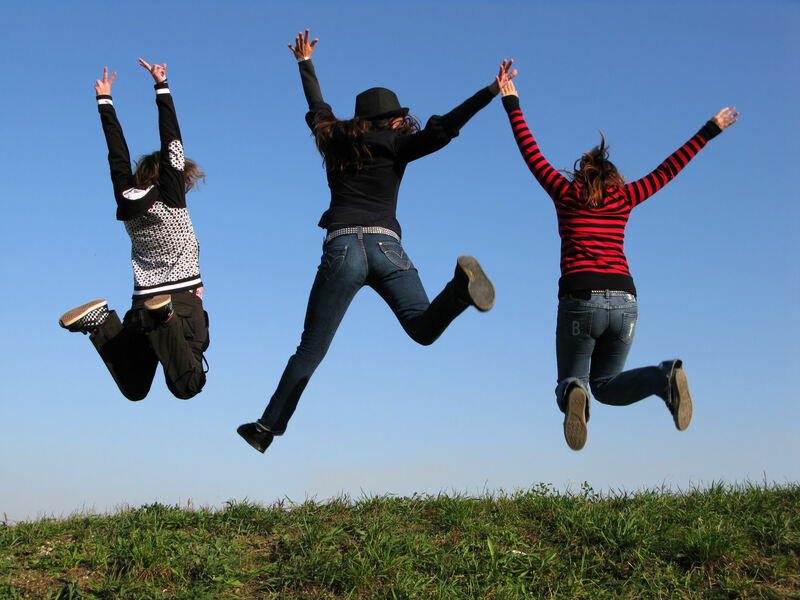 These Diverse Culture days have been inspiring and motivating for teachers and students alike. Grade 7 students received a case study of the socio-economic conditions in which the kids in Alexandra Township live. Alexandra Township which for some is only about five minutes away, is socially and economically worlds apart to what the KD students are exposed to. Grade 7 students learnt from various sources about the common diseases affecting this township – they listened to a person who was affected by TB, heard about the conditions in Alexandra from teachers who work in schools in Alexandra and learnt about HIV/AIDS from a doctor who specializes in the disease as well as being involved in research to find immunization. Realizing the importance of healthy nutrition which is hampered by a scarce supply of fruit and vegetables has been the case study for technology and the students designed and made greenhouse models. Kind David Linksfield school included plants to give away to schools in Alexandra. 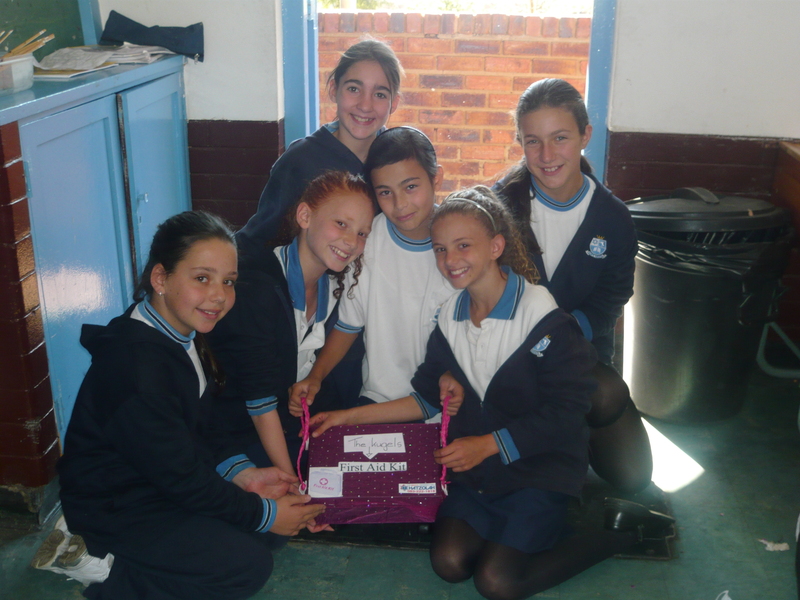 Grade 6 students who took part in first aid awareness, made first aid kits to donate to schools in Alexandra. A special ceremony is planned where KDL students will hand out the greenhouses and first aid kits they have made to their peers from Ithute Primary School in Alexandra. The extraordinary thing is that although three subjects were integrated (Technology, Life Orientation and EMS) this required immense time for planning and logistics, and more effort in the execution– teachers LOVED it! Case studies were real-world and relevant and required students to define the tasks ahead and plan appropriately. 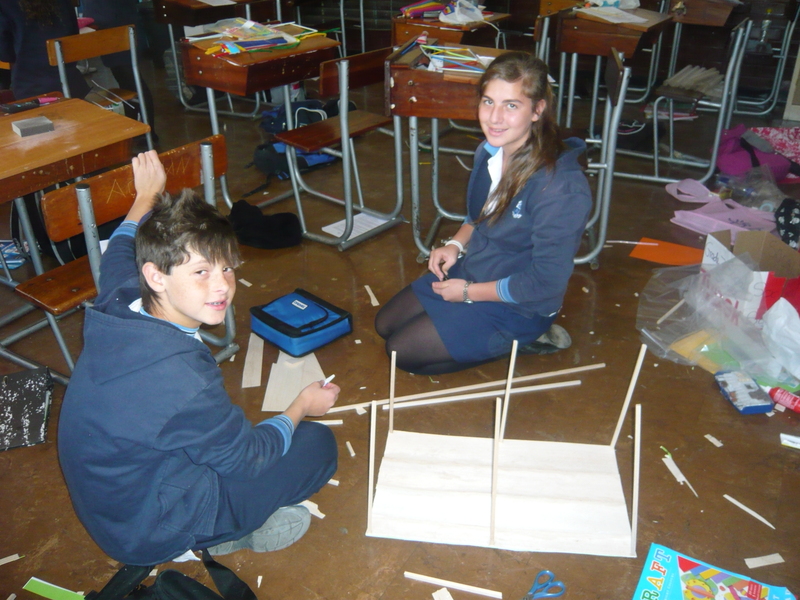 Students were required to construct their models at school from scratch (without help from parents) and collaborate with their peers. These days of building this Technology project were vibey with activities filled with passion and enthusiasm expressed by students. The students had FUN!